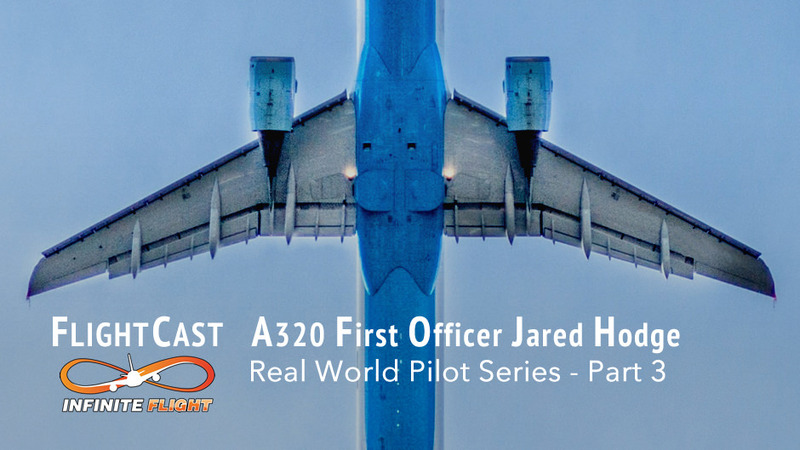 A320 First Officer Jared Hodge joins us for a feature chat this week in part 3 of our Real World Pilot series. Jared is a pilot for a major US airline with a commute to his base in New York City. Listen in as Jared takes us through a day in the life, answers some of your questions about being a pilot, and more! Awesome Episode! One of my favorites! Keep up the great work Jason! My guess Fuel Pump ? Hey Josh! Close. It has already been answered here. It’s the PTU (Power Transfer Unit) which transfers hydraulic power from one side of the aircraft to the other. I’m not sure why it has to be so loud in these aircraft but not others! Ahh ok , Oh and keeping going with the podcast your doing a great job, Love listening to your podcast ! Love this episode. I’m also going to an Aviation Academy.